At first they think it is a giant sea monster - a vast black object, menacing the oceans and causing panic over the world. Yet when Professor Aronnax joins an expedition to hunt down the creature, he and his two companions discover it is a giant submarine, the Nautilus. Captured and held prisoner on board by its captain, Nemo - unpredictable, enigmatic, exiled from humanity - they have no choice but to travel the underwater depths with him, encountering coral reefs, polar ice, the city of Atlantis and a terrifying giant squid that tries to drag the Nautilus down into the deep. 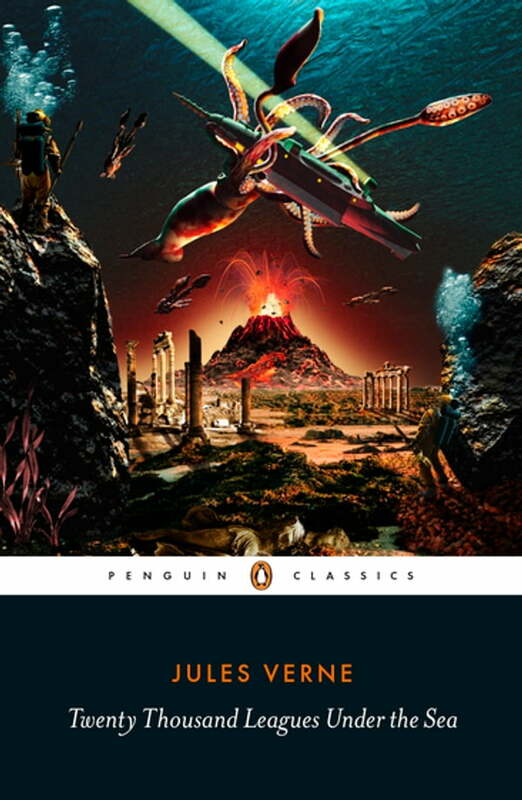 Combining thrilling adventure with scientific facts and a wonder at the natural world, Jules Verne's most enduringly popular novel is brought to life in David Coward's vivid new translation.